I don't think it's a secret that I adore all of Camille's Thimbleblossoms patterns! 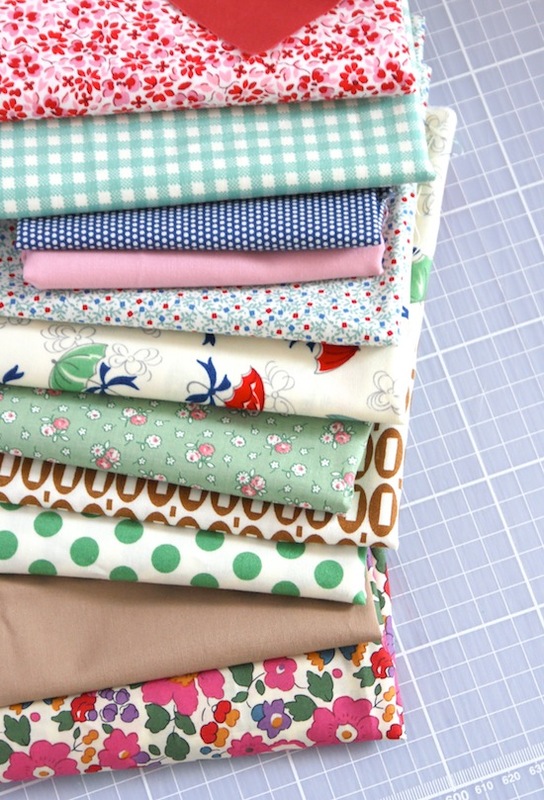 I can't resist purchasing every mini quilt she releases and eagerly printing it off with anticipation to begin a new project. I've also found it's a great way to get your sewing mojo back ;-) I'm currently in between a couple of big quilts - the nautical quilt, which I'm hoping the quilting fairies might take over for me? and basting my Moda alphabet quilt, both of which I don't really fancy doing right now so this little Red Letter Day mini is a fun sidetrack. Lovely fabrics for a beautiful block! Love the fabric and very pretty block!! Wonderful fabrics (the bottom one is a fav of mine) & cute block. 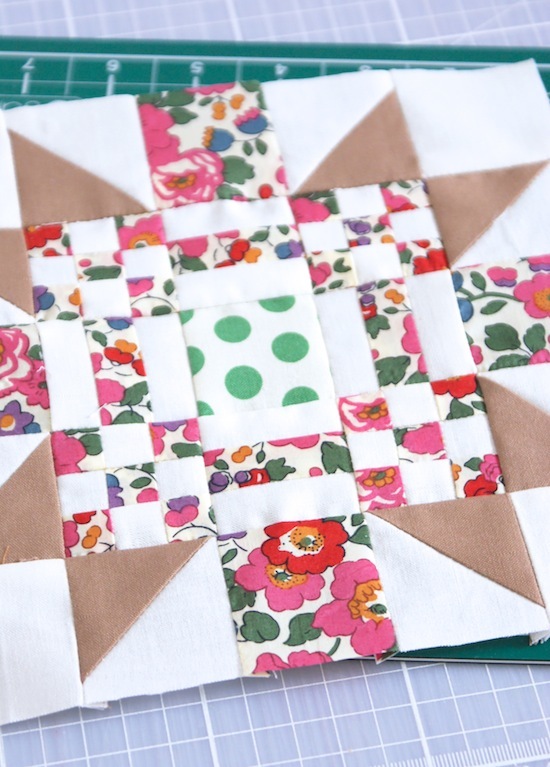 Share your love of Camille's work, love what you do with this pattern. Amei as estampas dos tecidos . Um mais lindo que o outro.